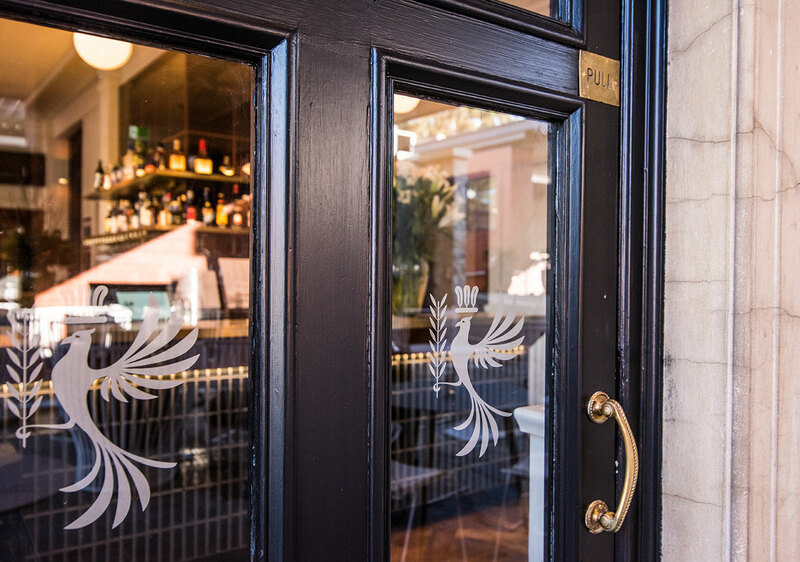 The Feathers Hotel is an historic Adelaide hospitality venue, nestled in the leafy foothills of Burnside. 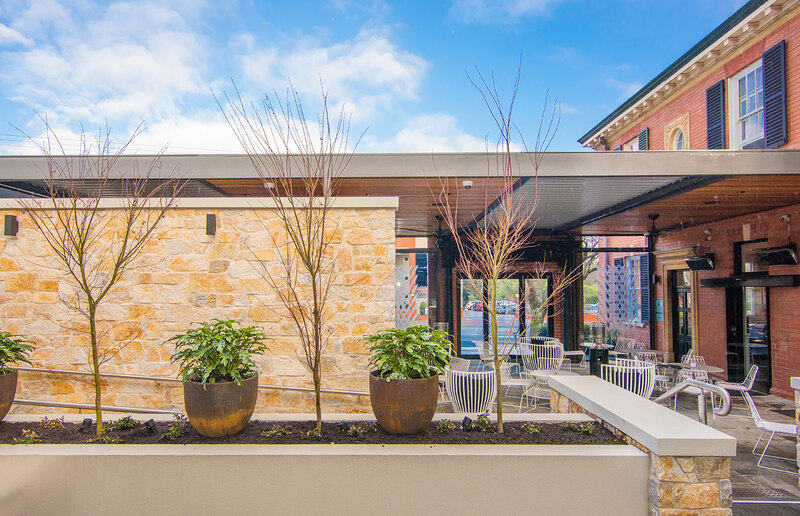 Chappell Builders completed an extensive redevelopment to the hotel including the construction of two new alfresco areas between the existing hotel and the bistro. 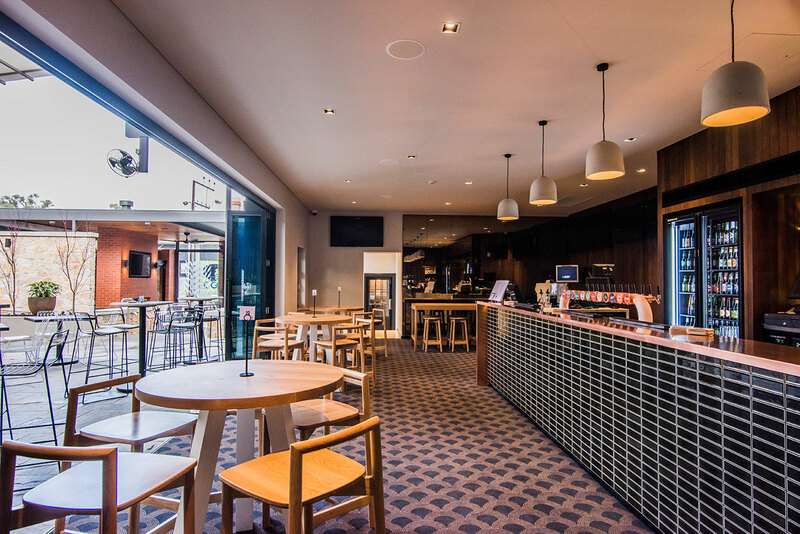 The sports bar and bottle shop were also refurbished, plus a new bottle shop drive-through canopy was built. 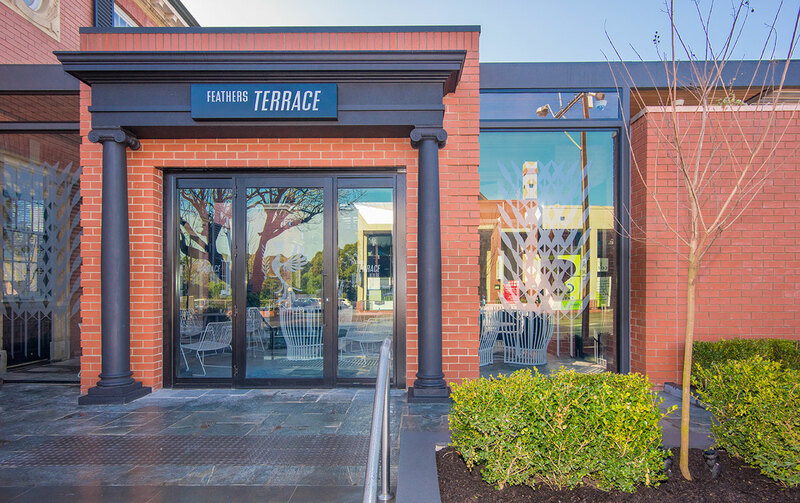 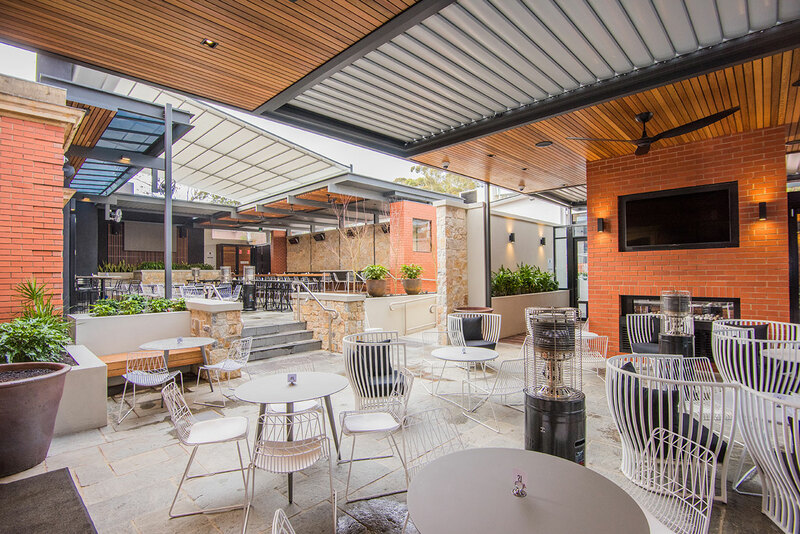 Patrons of this eastern suburbs pub have been rewarded with a a modern alfresco dining and drinking space, which was named Australia’s Best Outdoor Facility at the 2017 AHA National Awards. 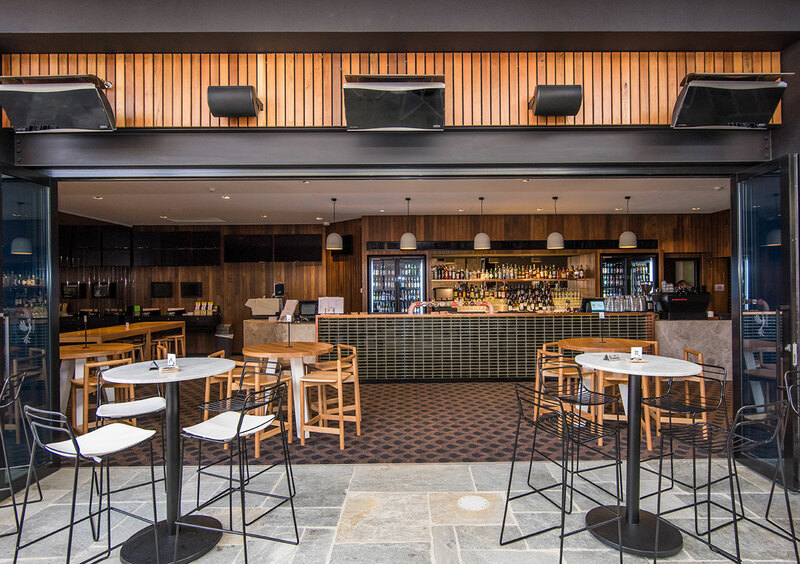 Our long-standing relationship with Folland Panozzo Architects helped Chappell secure this project having delivered a number of hospitality projects together over the years. 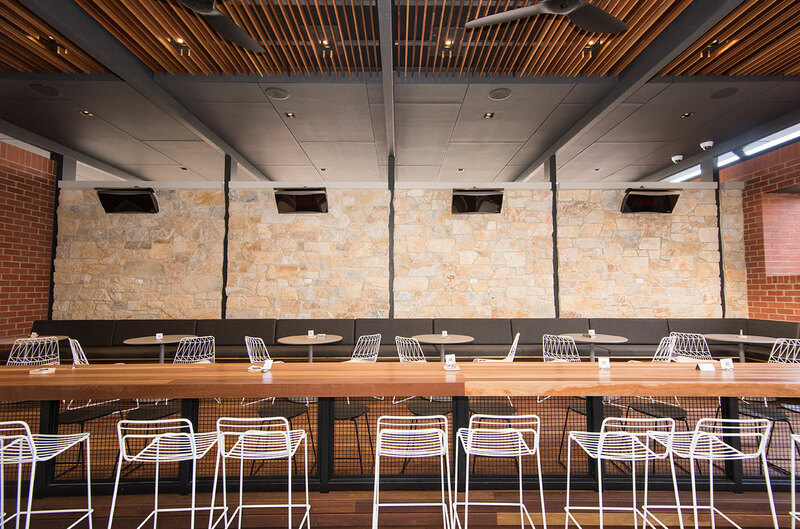 The establishment remained fully operational during the works.